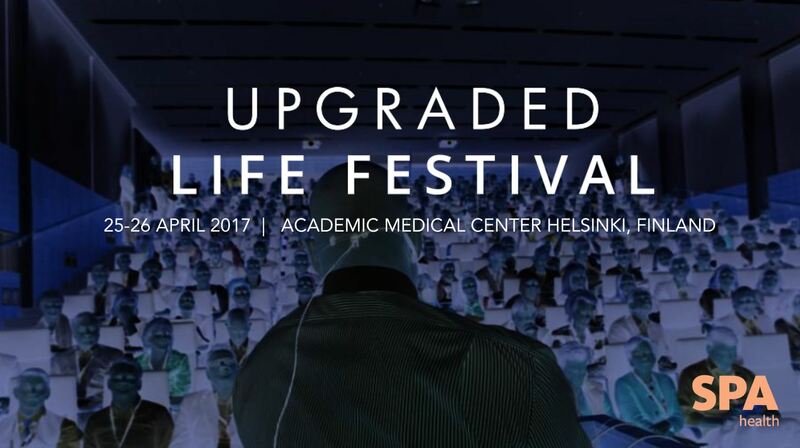 Nordics biggest health startup and innovations event is back. Join the front line of influential people in health & wellness including startups, executives, investors, doctors, researchers and media sharing their insights and showcasing new solutions. Here the rising stars of healthtech meet more established innovators across the industry. In 2016 the event gathered more than 1100 participants, 70 exhibitors and 80 speakers. Be part of creating the future of health & wellbeing.